Andrew Pedersen-Keel – “PK” to those who loved him – was born on June 8, 1984 in South Miami, FL but he grew up in Connecticut, living in Wallingford, Canton and Madison. He attended Avon Old Farms High School in Avon, CT, graduating in 2002. 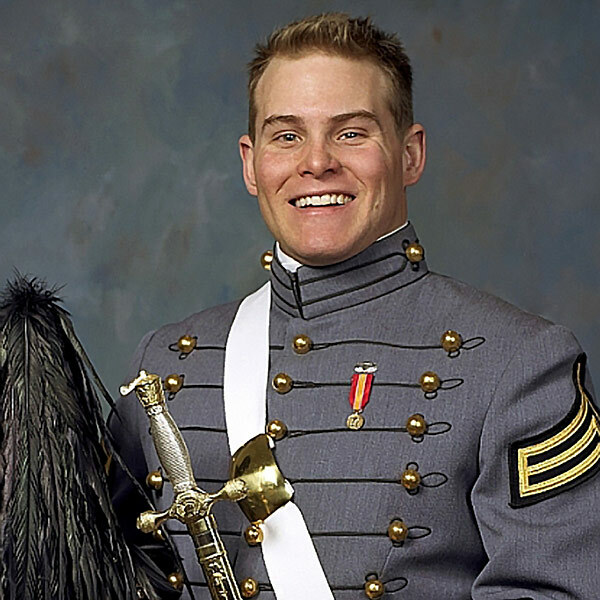 After earning a Bachelor of Science in American Legal Studies from the United States Military Academy and being commissioned as an Infantry Officer, Andrew entered the United States Army in May of 2006. He deployed with A Company, 2nd Battalion, 2nd Infantry Regiment in support of OEF IIX and IX as an executive officer in June of 2008. He was selected for a second platoon leadership position in September 2008 with 3rd Platoon, B Company. He remained with 3rd Platoon, B Company for the duration of that deployment. As a Platoon Leader in Kandahar Province, Afghanistan, Andrew led his platoon in over 150 combat foot patrols and three air assault operations in an area of operations that included five different villages. Upon returning from this deployment Andrew was identified as the new Battalion S-1 Administrative Officer in September 2009, which he oversaw the manning drawdown of 2-2 Infantry Regiment during 3rd Brigade, lst Infantry Division’s BRAC directed transition from Fort Hood, TX to Fort Knox, KY. Upon completion of the troop drawdown, and formal encasement of the unit colors, he attended Special Forces Assessment and Selection in November 2009. In Sept. 2010, he graduated from the Maneuver Captains Career Course at Fort Knox, KY and began the Special Forces Qualification Course in November 2010, where he also studied Pashto during language phase. 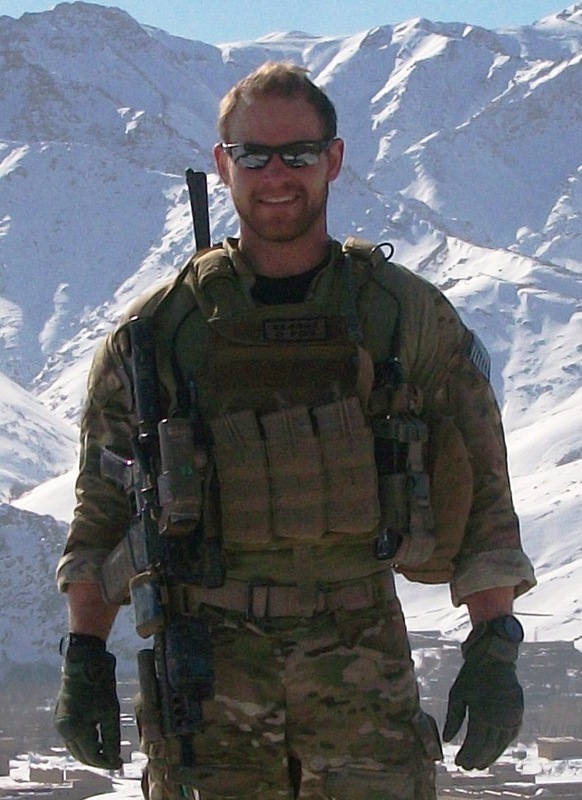 In 2011, Andrew graduated from Special Forces Qualification Course and was assigned to the 1st Battalion, 3rd Special Forces Group where he served as an ODA Commander until his current deployment in August 2012 as an ODA Commander in Afghanistan. On the morning of March 11, 2013, Captain Andrew Michael Pedersen-Keel was concluding a patrol briefing when a 20 year-old Afghan jumped into the back of an Afghan police pickup truck, grabbed the machine gun mounted on the truck bed, and mowed down the Special Forces team he was with. Andrew was mortally wounded. Also killed was Staff Sgt. Rex Schad, 26, of Oklahoma and the team’s Military working dog, BAK. At the time of his death Captain Pedersen-Keel was deeply involved in training the Afghan Army. Captain Pedersen-Keel’s awards and decorations include the Combat Infantryman Badge, the Expert Infantryman Badge, three Bronze Stars, the Army Commendation Medal, the National Defense Service Medal, the Afghanistan Campaign Medal, the Global War on Terror Expeditionary Medal, the NATO Metal, Ranger Tab, Special Forces Tab, Pathfinder Badge, Air Assault Badge, and Parachutist Badge, and Purple Heart. Andrew is the beloved son of Helen Pedersen Keiser and Bob Keiser of Madison and Henry Keel of Pompano Beach, FL.